Meet our team of highly qualified and dedicated professionals waiting to welcome you to the clinic. 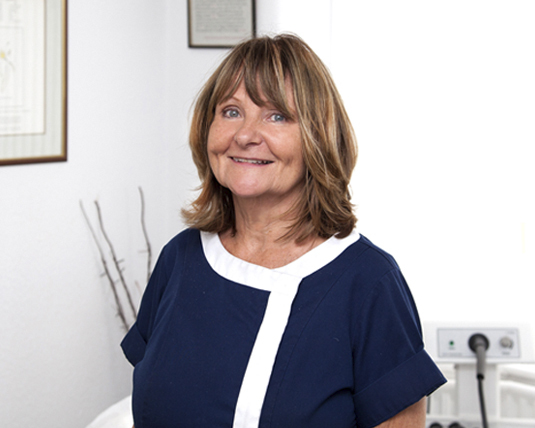 Fran is the proprietor of The Natural Health Clinic, and has been at the Clinic for the last 35 years during which time she has gained qualifications and experience in a range of complimentary therapies. Fran treats many sports and physical injuries using sports massage, MET, stretching techniques and trigger points to relieve pain and discomfort. 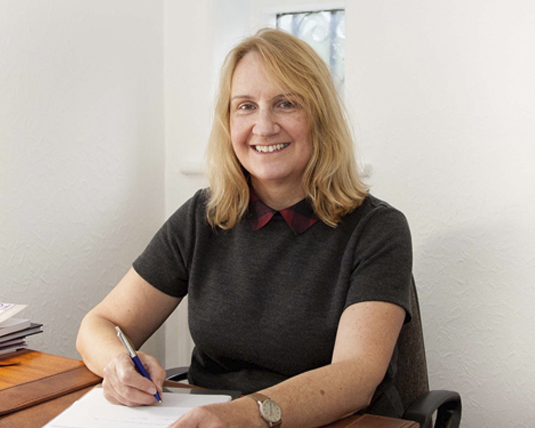 Fran’s friendly and personable manner has helped to build strong relationships with clients over the years, many of whom return. Working Wednesdays, Thursdays and Fridays Joanne is also part of the reception and administration team and will welcome you during the latter part of the week. As Fran’s daughter, Joanne aims to maintain a family friendly feel to the clinic whilst offering a professional service. Please call or pop in if you need any advice or information and she will do her best to answer your queries. At times it can be challenging to express complex emotions with those closest to us and to share the difficulties that we may be experiencing. Counselling is a talking therapy that offers a neutral space to explore any kind of issue, no matter how big or small, in an environment that is safe, supportive and confidential. Vicky offers both Counselling and confidence coaching from The Natural Health Clinic, to find out more about Vicky and the services she offers please visit her website. Working Mondays and Tuesdays, Eunice is an integral part of the reception and administration team. Her extensive experience working at Manchester City Council has given her the skills to offer a professional, friendly and genuine service to our patients. Eunice is guaranteed to treat all patients with respect and kindness and always goes the extra mile to help answer any questions. Balwant qualified as an acupuncturist in 2003. She is a highly experienced practitioner and is a member of the British Acupuncture Council. Balwant skilfully treats a broad and complex range of both chronic and acute health related difficulties including respiratory, cardiovascular, digestive, gynaecological, emotional/spiritual, and pain problems. Balwant has a deep respect for the wealth of wisdom, knowledge and natural ethics contained within traditional acupuncture. Her approach to treatment by acupuncture is gentle, thorough, safe and effective. 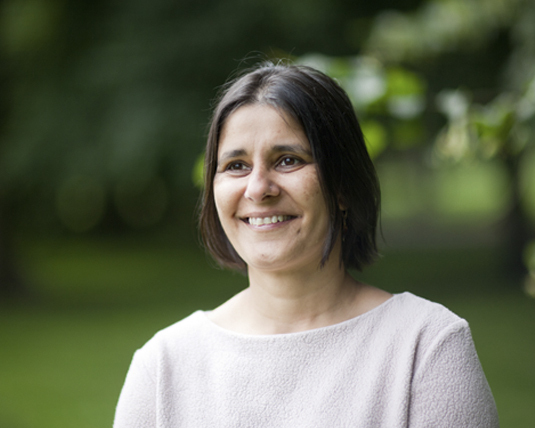 Balwant has a specialist interest in using acupuncture to support Fertility – both natural and assisted conception. She also offers acupuncture to support Pregnancy, Childbirth and Postnatal Care and specialised acupuncture for Babies, Children and Young People. Balwant has studied in depth at postgraduate level various styles of paediatric acupuncture. These include treating by Shonishin, a gentle and non-invasive specialised Japanese acupuncture method and Paediatric Tuina Massage. Hence she is adept at matching her approach to a child’s needs. 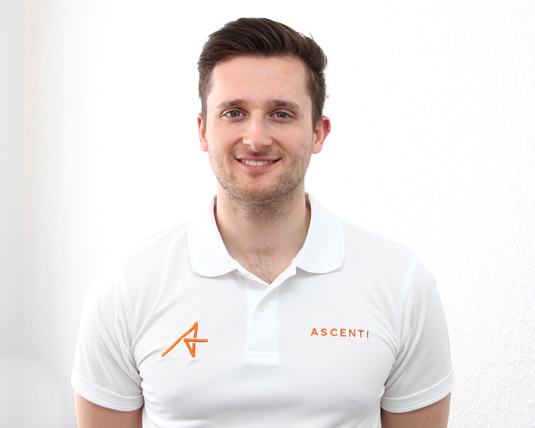 Nick is a physiotherapist for Acenti based at The Natural Health Clinic. He is a highly qualified physio with plenty of experience treating a wide range of patients. With his calming manner and professionalism he is a valued member of the team who achieves great results in his patients. 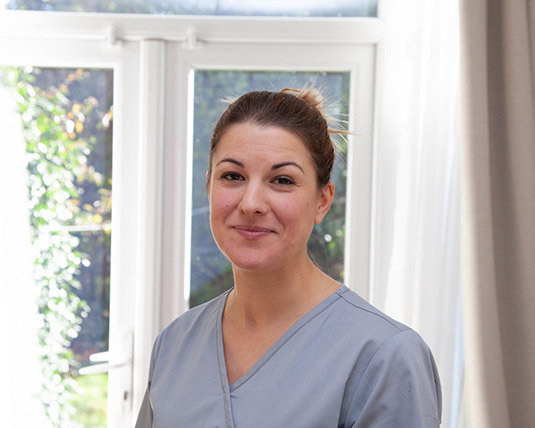 Kate is a clinical reflexologist based in Gatley, Cheadle, and has helped clients suffering from an array of conditions including diagnosed cases of stress, anxiety, muscular pain and a range of hormonal and fertility issues. Kate works alongside the medical profession to provide the best possible complementary care for her clients and believes that taking a holistic approach on conditions, including looking at diet and lifestyle, achieves the best possible outcomes.